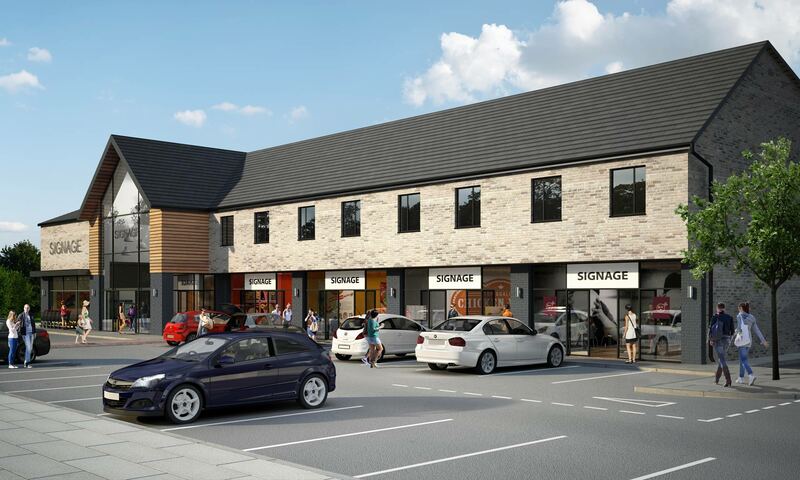 We were approached by a developer to provide a new masterplan for the redevelopment of a site in south Manchester and provide outline concept designs for the main restail and residential building. 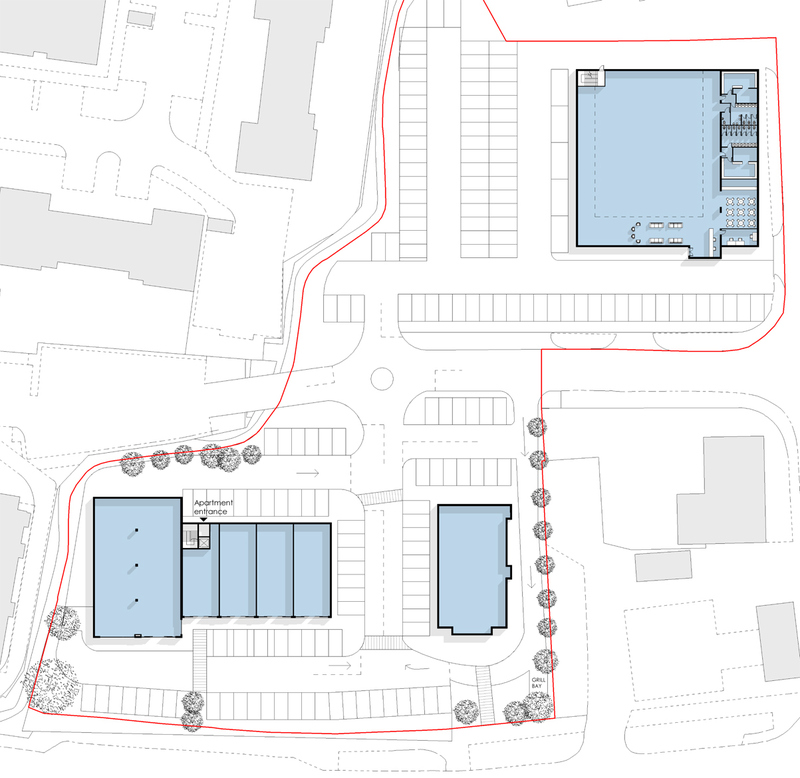 The masterplan was to include retail units with an anchor food store, residential apartments, a drive thru eatery and a new gym contained within a converted building. Associated parking and road layouts were also to be considered. The layout and design was based around provding the site and street with a strong frontage and re-connecting the site to the surrounding areas. 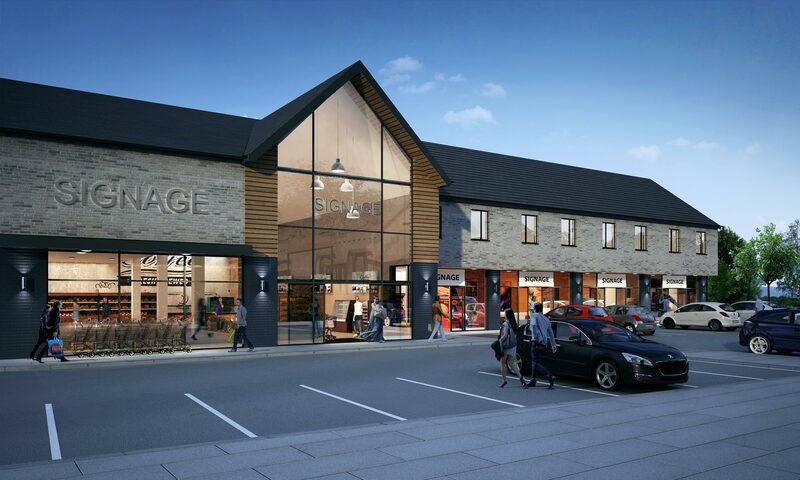 Artform Architects’ design for the main building creates a strong distinctive main entrance to the food store and a largely glazed plinth to house the retail units. Above this are the apartments with punched windows and contextual brickwork to provide a more robust and solid first floor level.